If you’ve noticed tooth pain while enjoying certain foods or beverages, it’s likely you have tooth sensitivity. While it’s not always a cause for concern, it’s a good idea to have the symptom checked out by a dentist to rule out any underlying infections or cavities. In the meantime, here are a few foods and drinks to avoid, as they could trigger your sensitivity. Tomatoes provide many essential vitamins, including vitamin C, but they’re also very acidic. If you have sensitive teeth, minimize your tomato intake. Both raw and cooked tomatoes can trigger sensitivity. Your tooth sensitivity might not require you to stop enjoying cold beverages altogether, but you should resist any temptation to chew on ice. Doing so can lead to tooth pain and additional sensitivity. If you have sensitive teeth, avoid sugary candy, whether it’s chewy or hard. Sugary, sticky candy can adhere to the teeth and stimulate the nerves, resulting in tooth pain. Avoid sweets such as gummy bears, lollipops, and caramel. Fruits that are highly acidic can wear down the enamel on your teeth, making them more sensitive. Avoid foods such as lemons, grapefruit, and pineapple. Avoid drinking acidic fruit juice, too. Soda has high amounts of both sugar and acid. These ingredients are notorious for causing tooth sensitivity and irritation. 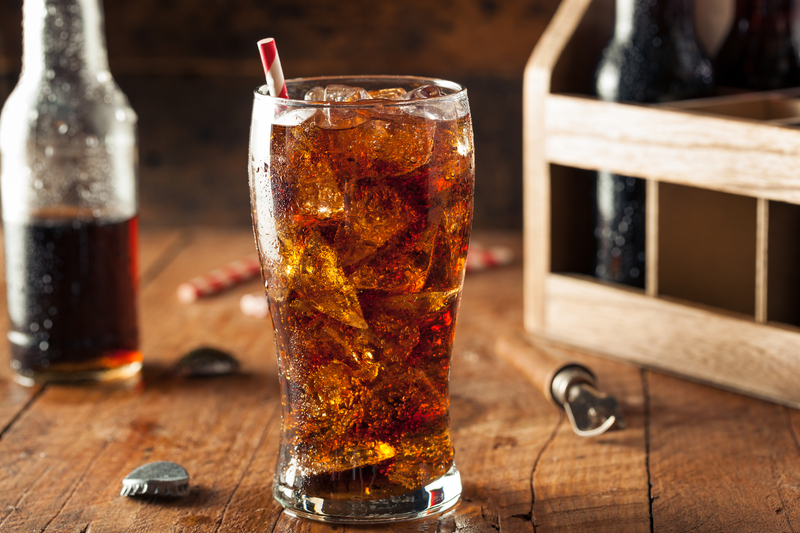 Skipping soda and choosing sugar-free beverages can help prevent tooth pain. Not only is ice cream cold, but the sugar can also exacerbate sensitivity as well. Typically, the enamel on your teeth acts as a protective barrier. People with tooth sensitivity have less enamel, causing more discomfort when the cold hits their teeth. Cold and hot food are known triggers for tooth sensitivity, and sugary coffee can worsen this pain. Next time you grab your brew, try adding some milk. This lowers the temperature while also decreasing the acidity level. If you’re experiencing persistent tooth pain or sensitivity, allow the team from Tohill Dentistry to get to the bottom of it. Serving Somerset, KY, this family-owned practice has been in business for 38 years. They specialize in crowns and other restorative dentistry options to help patients maintain a healthy smile through all stages of life. Browse through their services online, and call (606) 679-4450 to schedule an appointment.